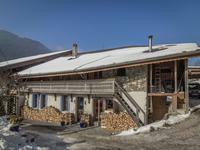 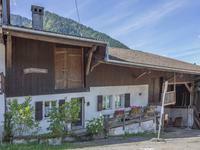 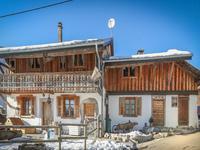 Le Biot - Large 2 bedroom duplex apartment for sale in a Savoyard farmhouse - quiet sunny hamlet in the village of Le Biot near Morzine. 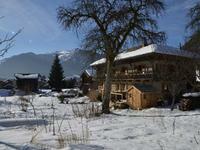 Mountain views. 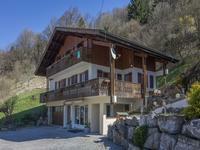 La Vernaz - 4 bedroom chalet plus separate 1 bedroom apartment for sale 25 minutes/19km, from Morzine, sunny, village location with spectacular mountain views. 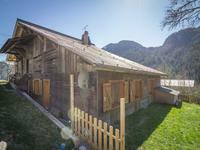 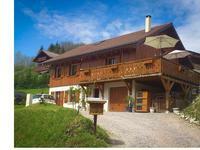 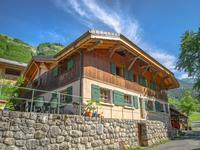 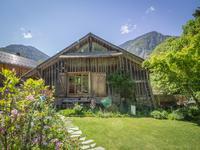 Savoyard farmhouse in La Vernaz halfway between Morzine and Thonon-les-Bains on Lake Geneva. 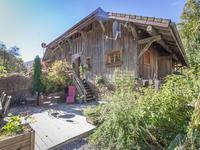 3/4 bedrooms and masses of scope to renovate the barn above and the former stable.